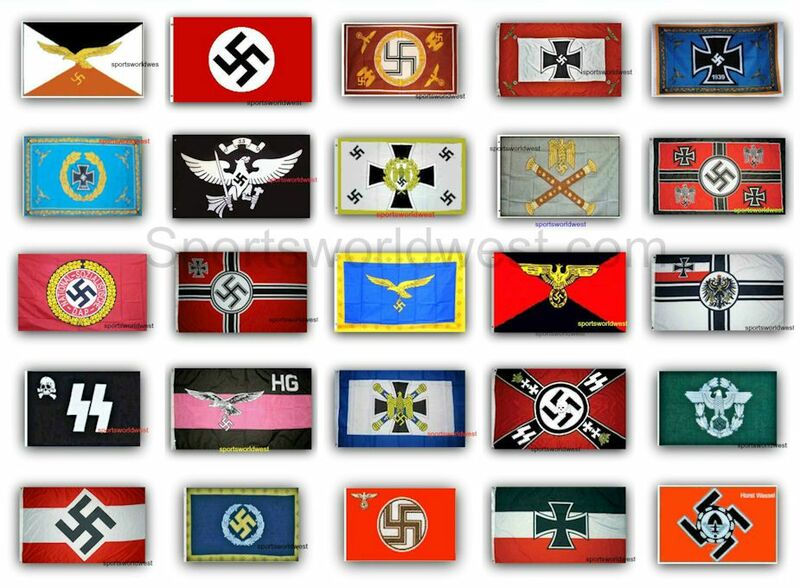 World War ll flags. Quality flags at a low cost and delivered fast.. Many are very scarce.. Double Click on image for larger view. We ship worldwide.. Note: We do not endorse or support Naziism or racism. Our flags are sold for historical interest, military collectors and education..
Get quality flags at a low cost and delivered fast..